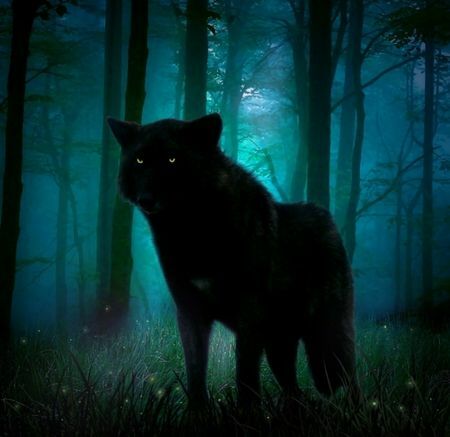 Frowzy Café :: Contests :: Flash Fiction Prompts :: F3 Prompts and Entries :: ... And Then the Wolves Came. HAVE YOU READ THE SUBMISSION RULES? PLEASE DO BEFORE PARTICIPATING. The prompt is simple for our first go. Write whatever you want within a thousand (1,000) words, but your story MUST END with the words " ... and then the wolves came." And, yes, you must include the ellipsis. You can subit your stories until next Sunday (April 3rd, 11:58 PM PST). Start a New Topic to post your story. The subject of your topic should be the title of your story. All stories are open to the public for voting. Re: ... And Then the Wolves Came. I'm still trying to work this site out. Where do we submit entries? Wait, I think I have it. It's the "NEW TOPIC" button at the bottom of this post right? Either the New Topic button beneath these posts, or one forum up (where this thread is) and hit New Topic there. You get your own thread so you can have your own poll for voting and cataloguing. I'm in the process of figuring this out as well haha. If you scroll down to the bottom of this thread, there is a "NEW TOPIC" scribble. If you click that, it will start a new topic in the appropriate area. Then post your story there. You can also scroll up to the top and click "... And Then the Wolves Came" forum link, start a NEW TOPIC, and post that way. You can ALSO click the SUBMISSION RULES link at the top of the first post, which has a link to the F3 (Flash Fiction Friday - see? Three F's!) prompt and submission forum; click on "... And Then the Wolves Came", start a NEW TOPIC, and post your story. Can the "Wolves" be metaphorical or must they be ACTUAL wolves? They can be whatever you want. That's up to you. The requirements are word limit, and end with the prompt sentence.